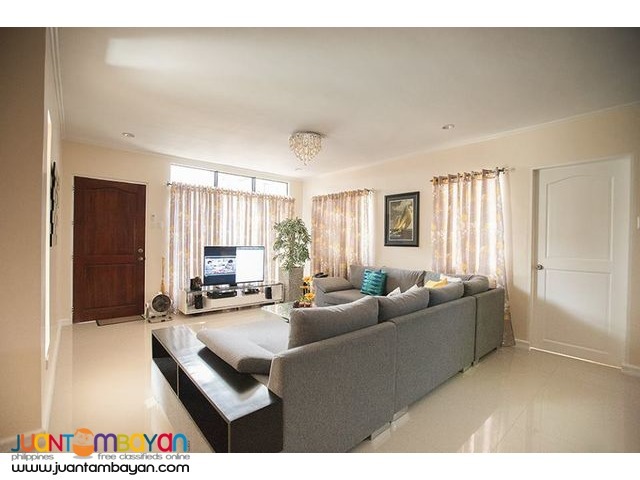 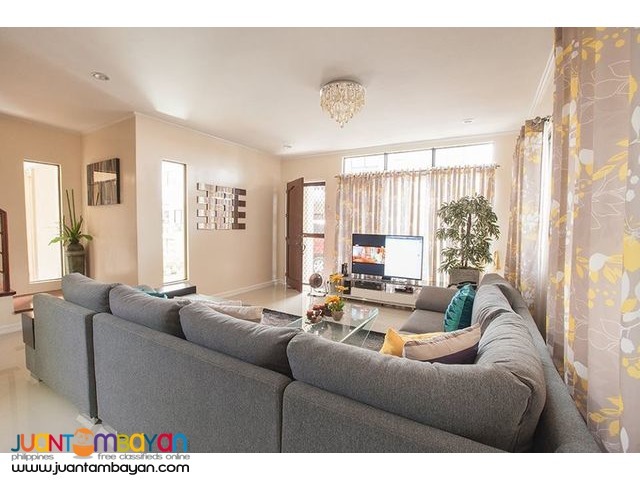 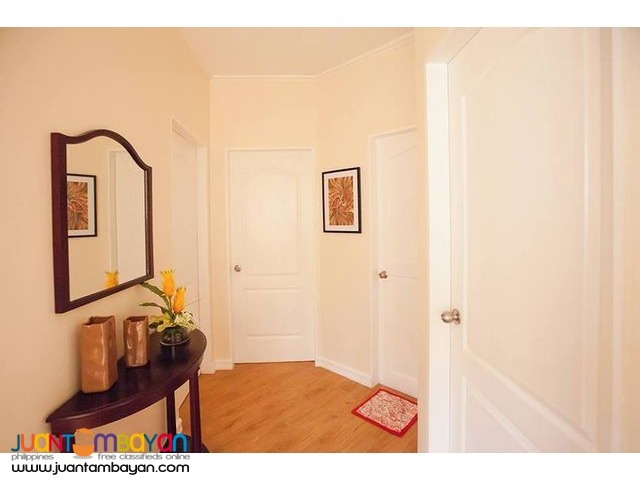 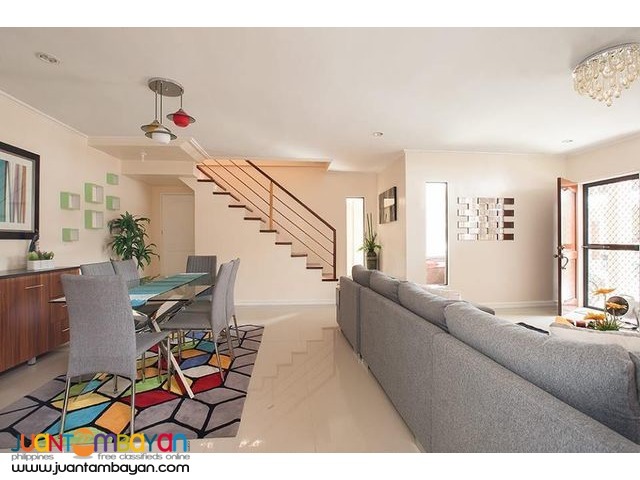 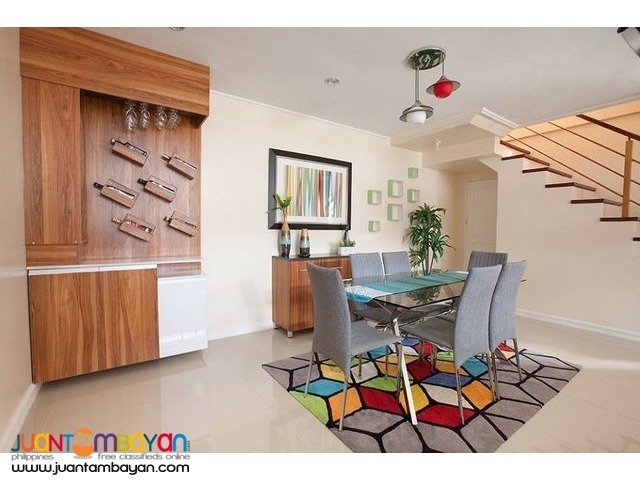 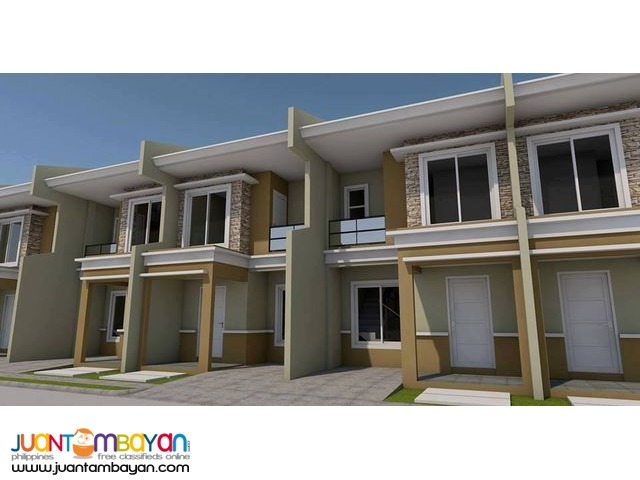 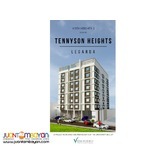 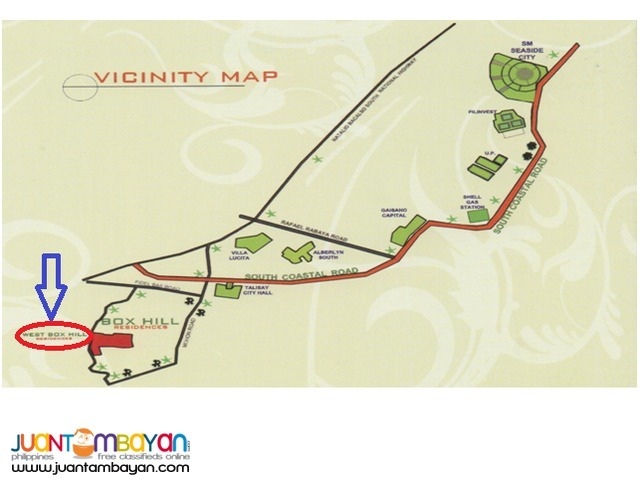 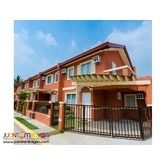 Net Downpayment Php 597,600.00 - Payable 16 months at Php 37,350.00/mo. 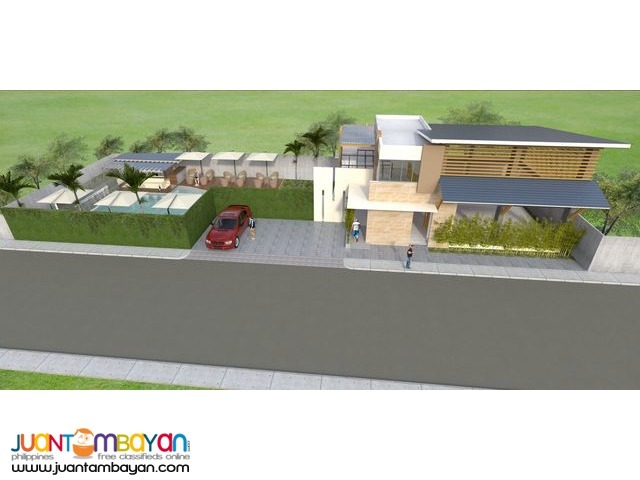 Estimated 15 Years to Pay - Php 25,056.44/mo. 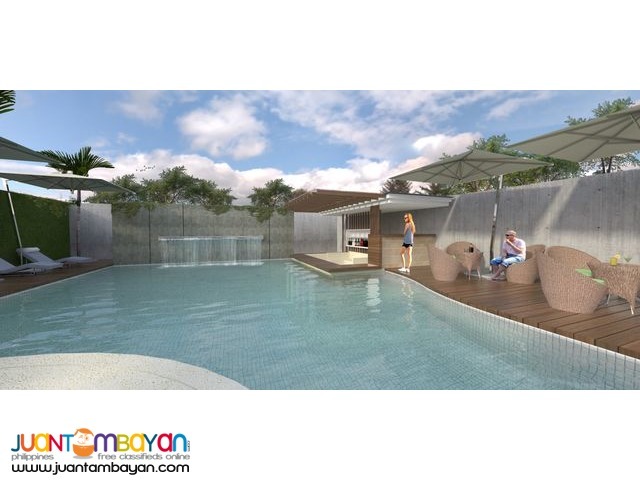 Estimated 20 Years to Pay - Php 22,628.78/mo. 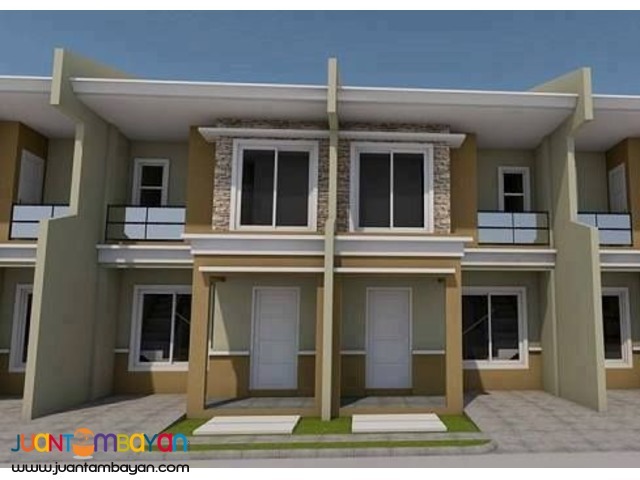 Estimated 25 Years to Pay - Php 21,159.47/mo.